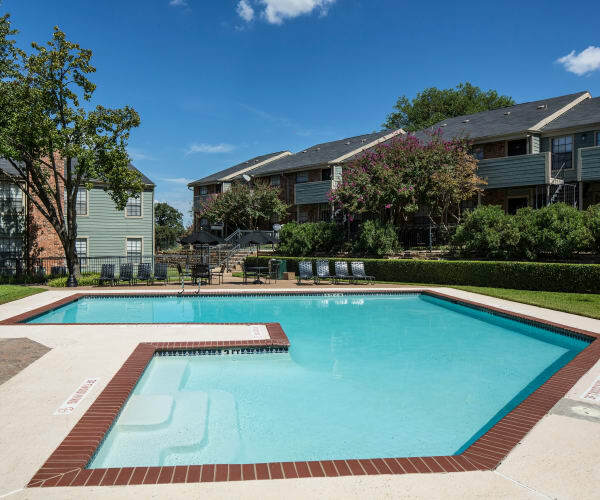 Our vibrant Arlington apartment community near Dallas-Fort Worth features everything you need, from two onsite laundry facilities to a business center, where you can catch up on work in a quiet setting. On days you’re looking to soak up the sunshine, jump into our sparkling, resort-style swimming pool or take in a meal with friends in our lovely outdoor picnic area. 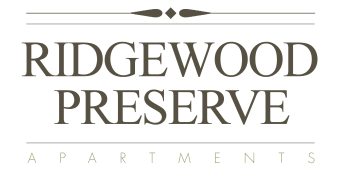 At Ridgewood Preserve, we want to save you time and money, so you can get back to the things you love most. That’s why we offer a convenient online rental payment option and onsite management to help with anything you need. If you’d like a little luxury, choose a floor plan that includes a fireplace or vaulted ceilings for a custom-home feel that’s sure to please, plus, features like energy saving kitchen appliances, large walk-in closets and ceiling fans. Inside your attractive, affordable Arlington apartment you’ll find helpful features like a dishwasher and air conditioning already included. Each one and two bedroom apartment home also includes a ceiling fan to keep you more than comfortable over summer. If you’d like a little luxury, choose a floor plan that includes a fireplace or vaulted ceilings for a custom-home feel that’s sure to please, plus, features like hardwood-style floors and a walk-in closet in select floor plans. 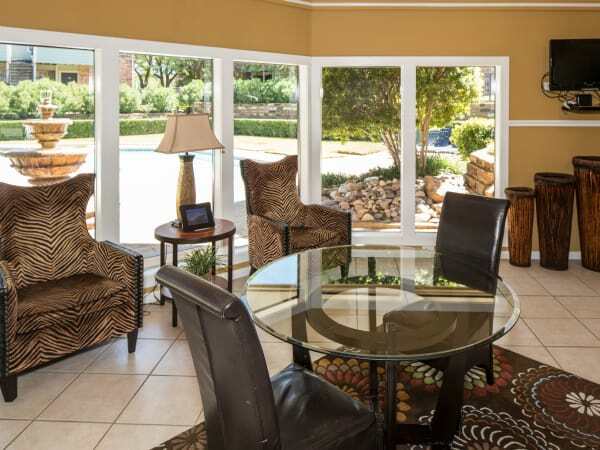 Call us to schedule a personal tour of your new Arlington apartment today.